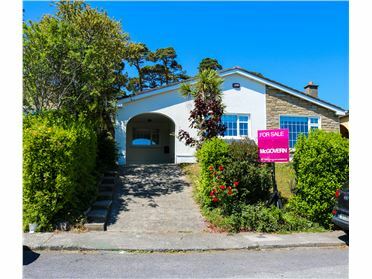 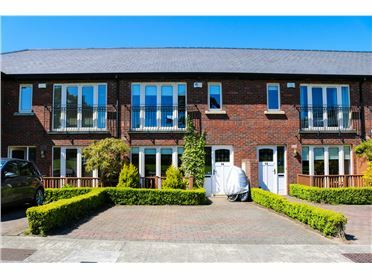 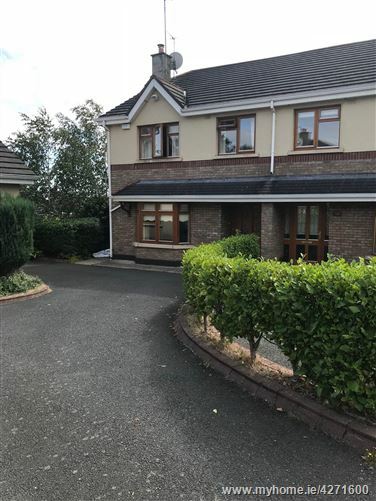 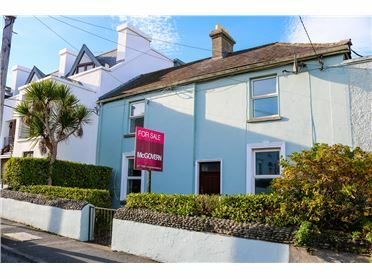 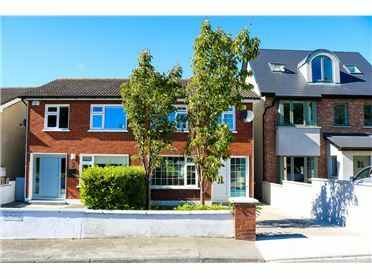 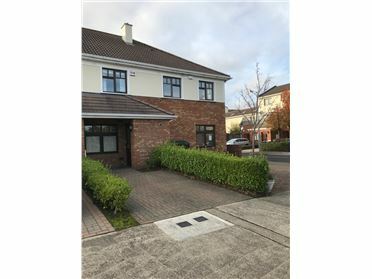 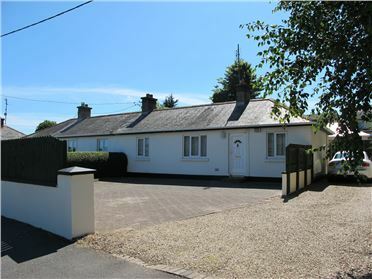 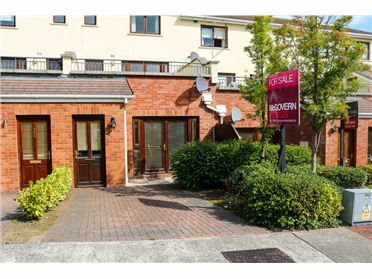 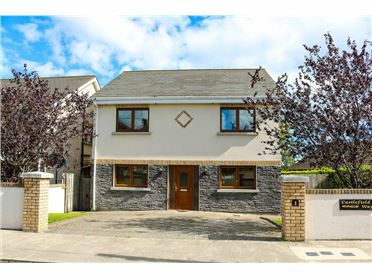 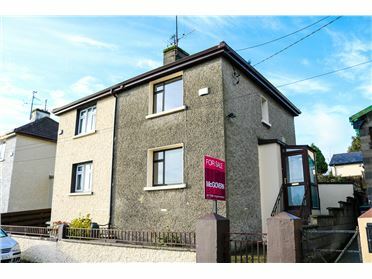 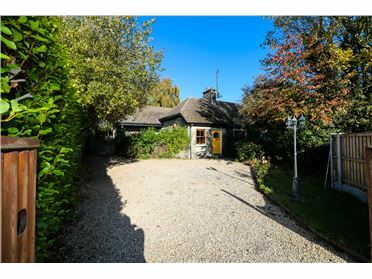 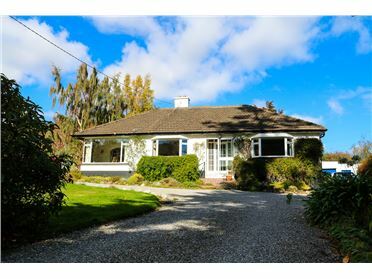 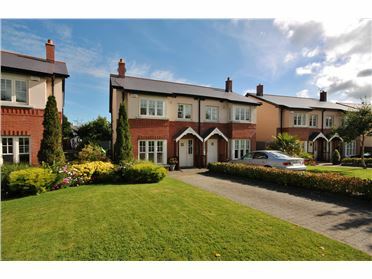 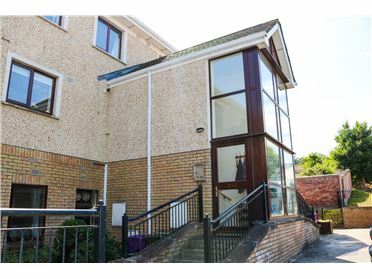 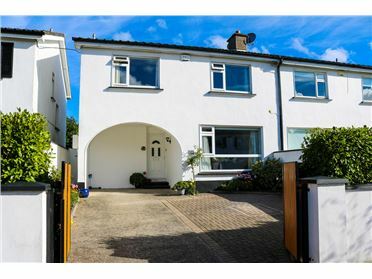 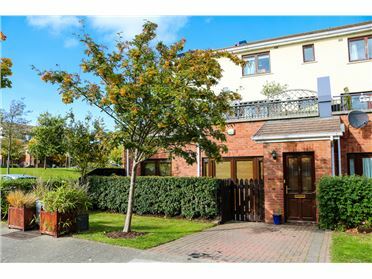 Delgany Wood is a highly regarded and much sought after development set in the heart of Delgany. 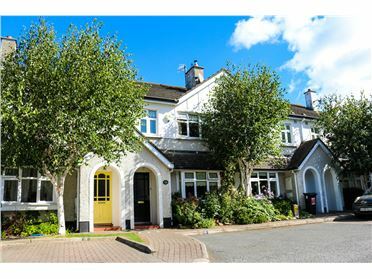 Delgany Village is on your doorstep and the town of Greystones is just 2 miles away, with its selection of shops, schools and restaurants. 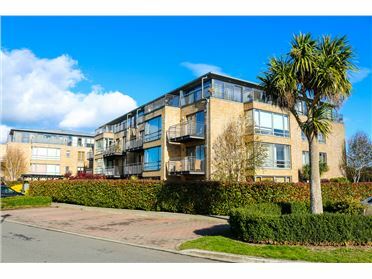 A host of sport and leisure clubs abound namely golf, football and rugby not to mention the lovely coastal walks and Greystones harbour. 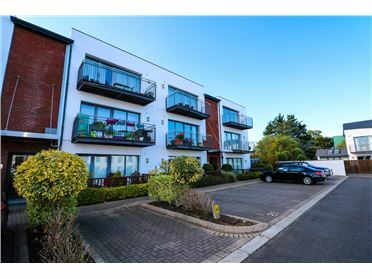 Transport facilities are well catered for with regular Bus and Dart services to the city centre and its surrounding suburbs. 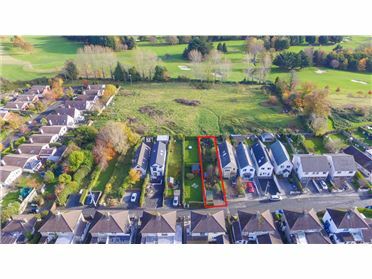 The N11 motorway and new M50 connection is also on your doorstep bringing Dublin City Centre within easy reach.